Journey to our Dodge dealership near Georgetown - located in Brampton, Ontario, and know that you're about to receive the considerate and effective service that will put you into the driver's seat of a vehicle that will stand out and address all your modern needs. When you choose to work with the team at Brampton Chrysler there's no question that you'll find care and the impressive opportunities to reward you with a driving experience that stands out. We like to believe that we're not just the best Dodge dealership in Brampton - we're the Dodge dealership that Georgetown deserves, too. So, head down to our store or reach out to us and find out more about what awaits you at our impressive store. Whether you're after the latest and greatest models from the Dodge lineup - or you want to discuss opportunities for keeping your current Dodge model on the road for longer thanks to our certified technicians - we are here for you every step of the way. Let our experts guide you through our modern Dodge dealership near Georgetown and provide you with context and answers that make it easy to appreciate why customers who have worked with Brampton Chrysler's team continue to make us their go-to for all things automotive down the line. We want to earn your business through the reliable hard work that gives you peace of mind and certainty that you're making the right decision. We look forward to showing you the recent Dodge models - from the Dart to the Challenger, and from the Journey, Durango, and Charger to the Grand Caravan and even details about the Viper. 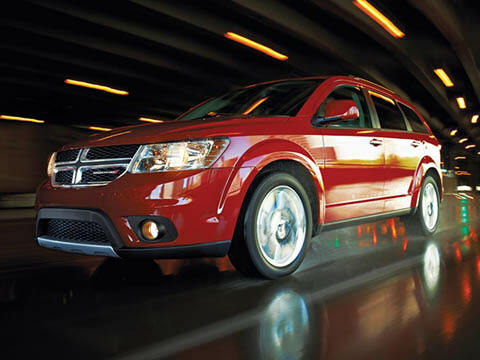 We're here to make your time at our Dodge dealership near Georgetown exceptional - join us, won't you? There are few gateways to the road that will reward you the way the Dodge Dart can. 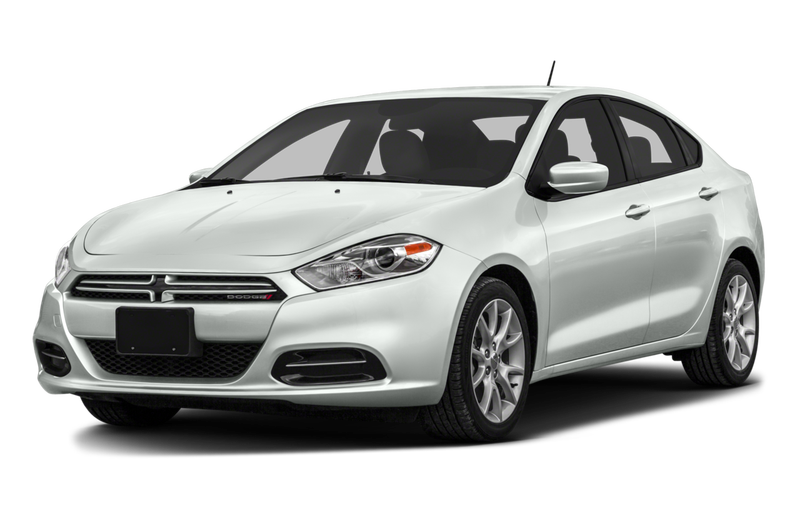 Whether you want to focus on the fact that this affordable vehicle offers a variety of engine options and personalization points, or you'd prefer to feel confident thanks to recognition that ranges from IIHS Top Safety Pick award to world-class entry design - the Dart will definitely impress. Add to that the effective fuel economy that has been the most awarded in its class and entertainment system, this is sure to be a car you'll love to drive. Class-exclusive 8.4-inch touchscreen is definitely a point worth referencing! Find out more at our Dodge dealership near Georgetown at Brampton Chrysler! 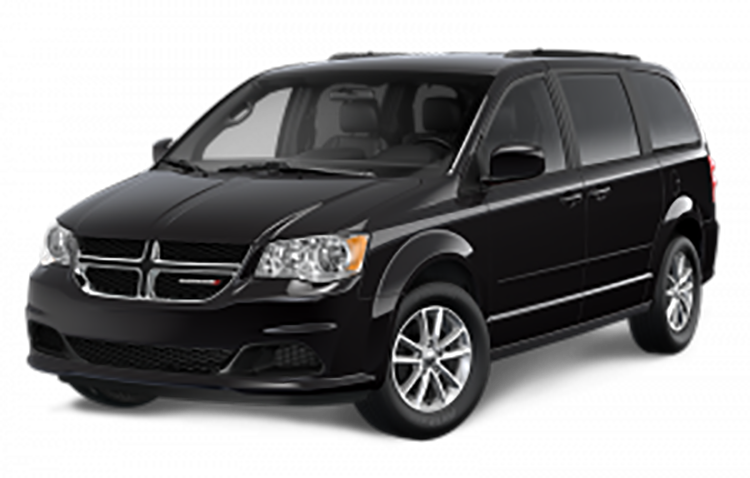 When you want to drive with a sense of confidence that comes from a vehicle line worthy of over 30 years of award-winning features and dedicated comfort innovations, well, the Grand Caravan might just be the minivan you've always wanted to drive. 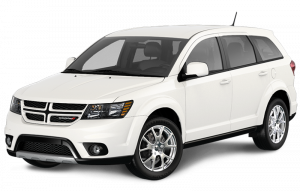 Numerous awards have been rewarded to the Grand Caravan, and with a reputation for reliability backed by an effectiveness that goes unquestioned - you're in for a treat! Maybe you're more inclined to drive a Journey? This impeccably-designed crossover is full of opportunities: from I-4 or V6 engines, FWD or AWD drive trains, and space for 5 or 7-passengers, these are vehicles you'll love to drive! Test them out today at our store! Explore it today! 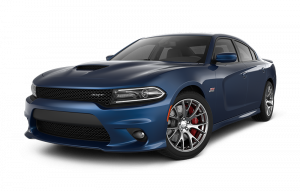 Exceptional design efforts and sophisticated innovations in form and technology has made both the Charger and Challenger prime representatives of their classes. The Challenger, you have first-in-segment available 8-speed transmission, and opportunities for horsepower on both models up to 707 to ensure you get where you're going with convenience, style, and the wonderful qualities that Dodge brings to all its vehicles. Check out the Charger and Challenger or learn about the Viper when you stop by our store and meet our fantastic team. Expect more and be granted precisely that when you choose the Durango. A SUV for drives from here to there and back again, the Durango is ready to make an impression. Passenger space between 6 and 7 seats, with best-in-class power available to make your driving experience even better - as well as standard AWD - you're going to appreciate what the Durango has in store for you! Check this out and let our professionals know what we can do to make your search even more effective!